We are excited to share the LKNC Corporate Partnership Program. This program is designed to offer businesses partnership opportunities in our school community and beyond. 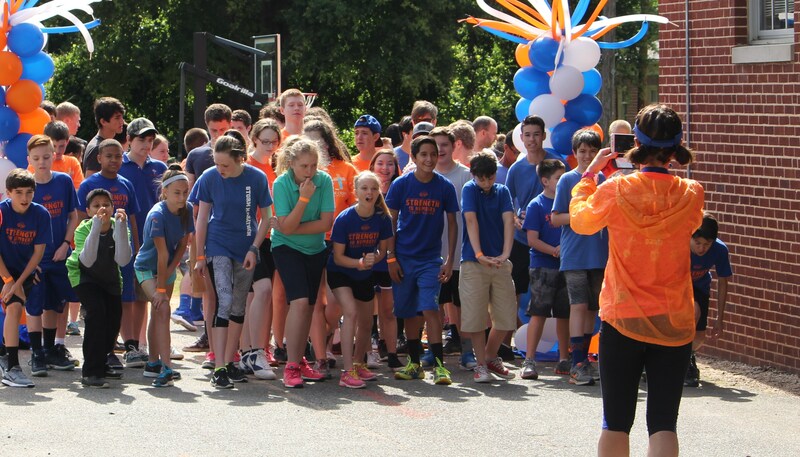 Our corporate partners will enjoy recognition within the community as well as throughout the Lake Norman region. The monies that are raised through this initiative will be placed in a fund specifically earmarked for school development in order to improve the environment for our children. 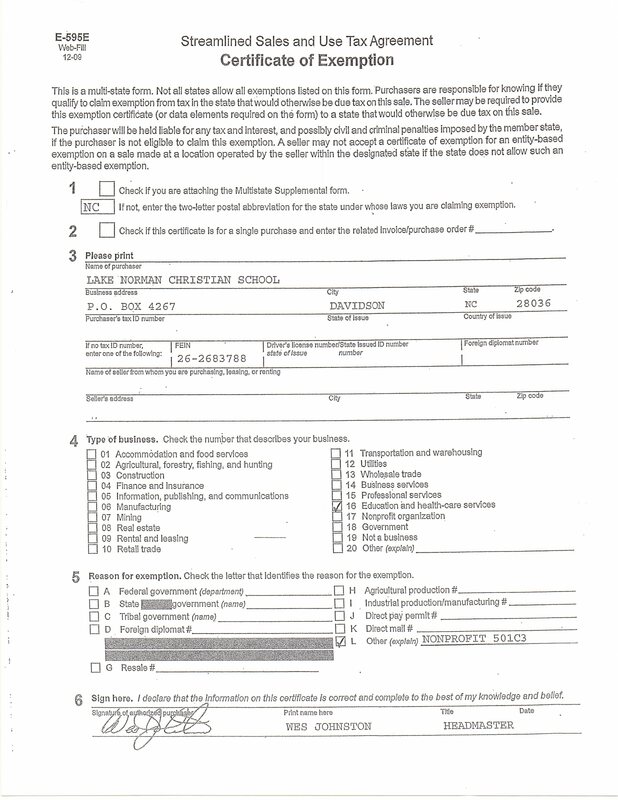 Lake Norman Christian School is a 501(c)3 non-profit organization. Since 1976, Southern Constructors, Inc. has provided commercial general contracting services throughout the greater Charlotte region. Whit's Frozen Custard is a super premium ice cream dessert with a smooth and creamy texture. Once you try the rich flavor of Whit's Frozen Custard, you'll return for more! Located at 428 South Main Street in Davidson. Sawyer's All Carolina Professional Movers and Packers is a premier, full service company, locally and nationally, with offices in Charlotte, Raleigh, and Pensacola. 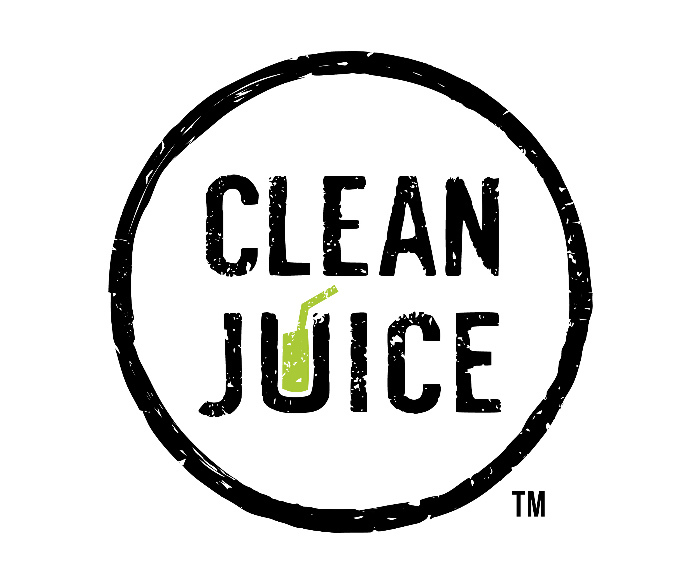 Clean Juice is an all organic juice and smoothie bar focused on bringing the highest quality products to our customers, while encouraging a healthy body and strong soul. Visit our flagship store in Birkdale Village and keep an eye out for franchise locations in Davidson & Mooresville! The mission of LivingWell Counseling Associates is to compassionately come alongside individuals to provide quality professional counseling that fosters healing, wholeness, and restoration. Located in Cornelius and Kannapolis. PostNet Davidson offers high quality and convenient copying, printing, shipping and graphic design services. Located at 610 Jetton Street in Davidson. 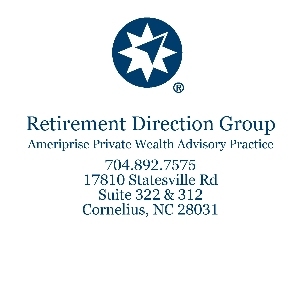 The Retirement Direction Group is private wealth advisory practice of Ameriprise Financial Services, Inc. Mrs. Becky Johnson, the Chief Executive Officer and private wealth advisor, is a member of the LKNC family. WORX and ROCKWELL tools by Positec USA Inc. have broken an industry paradigm by developing a revolutionary range of power tools that are designed for the specific needs of home owners and passionate DIYers. Incredibly lightweight and compact, yet impressively powerful, Worx DIY tools are packed with innovative features and convenience. Crane Realty of Cornelius specializes in residential sales and property management for the Lake Norman region. White and Haines Advanced Dentistry offers general and cosmetic services specializing in healthy teeth and confident smiles. The staff provides a thorough and educational experience, affordability, and advanced technology. Dr. Haines and his family have been members of the LKNC family for many years. From concepts to keys, C2it Project Solutions provides a full spectrum of project design and management services whether you are planning a $50,000 addition to your house or building a $10,000,000 office complex. Todd Johnson and his family have been part of the school family from its opening day. Ed Wallace Construction provides exceptional service to the pipeline industry, committed to providing the highest level of safety, professionalism, service response, and quality workmanship to our clients and employees. Learn to drive with safe driving habits, awareness of fellow drivers, and the confidence needed to securely navigate any situation. By combining lively classroom instruction with behind-the-wheel sessions, Drive! 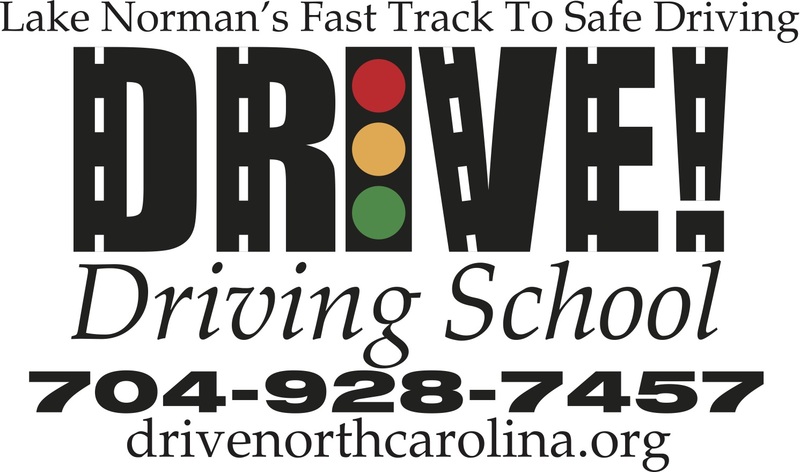 Driving School teaches students to remain calm and responsible on the road at all times. Collected workshops provide women with a safe space to lay down everything that distracts from a life lived with purpose and passion. These customized one- to three-day experiences allow groups of any size to worship, study the Word, and renew their vision. 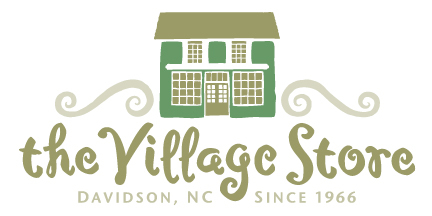 The Village Store in Davidson is a special gift shop serving our community for over a half-century. LKNC is grateful for the partnership.